To me, Cinnabon cinnamon bun rolls go hand-in-hand with flying and airports. There’s something about the stress of flying that just melts away with that first bite of ooey-gooey-goodnesss of one of their cinnamon rolls. I honestly think more peace treaties would be signed if Mrs. Cinnabon showed up with a tray of these babies. 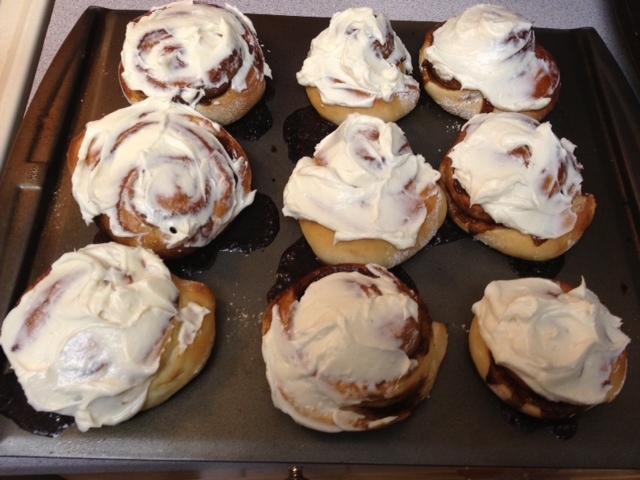 Unfortunately, I can’t have them unless I am travelling since there aren’t any Cinnabon stores in Charleston. Not to fear! A copycat recipe to the rescue. I’ve made this recipe about a dozen times and have never not had at least one person beg for the recipe and/or tell me that the dang thing was literally the best cinnamon roll they’d ever eaten. 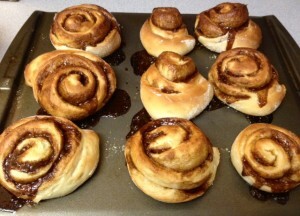 So instead of being a copycat recipe, it might actually beat the Cinnabon brand but you be the judge. This copycat recipe is from Todd Wilbur’s Top Secret Recipes Cookbook with a few modifications. I’ve also included directions for using either a bread machine or making by hand. 1. 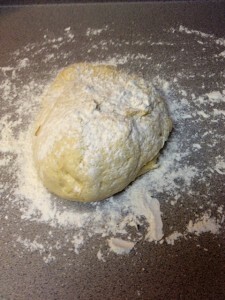 BREAD MACHINE METHOD: Dissolve yeast and warm milk. Dump rest of ingredients into your bread machine. 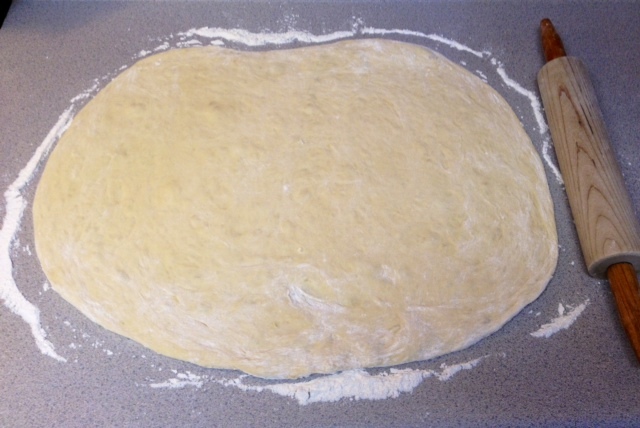 Create a little well in the center and pour in yeast milk. Start the dough setting on your bread machine. 1. 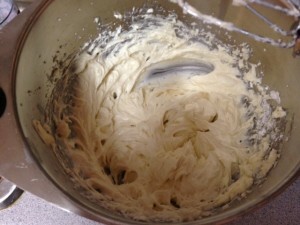 BY-HAND METHOD: In a large bowl, dissolve the yeast in warm milk and let sit for 5 minutes to allow yeast to activate. Add the sugar, margarine, salt, and eggs and mix well. 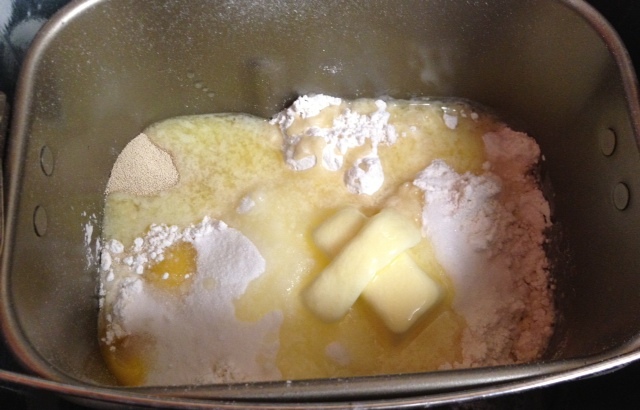 Add flour in gradually and mix well. Flour your hands and knead the dough into a large ball. 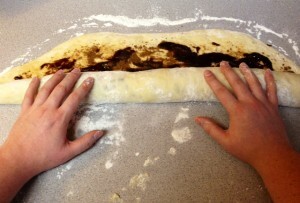 Put in a greased bowl, cover and let rise in a warm place about 1 hour, or until doubled in size. 2. After dough has finished rising, roll out on a lightly floured surface. Helpful Tip: You’ll need a large area so I always clear off and scrub an entire counter top in my little kitchen to work on. Roll out to approximately 21×16″. 3. 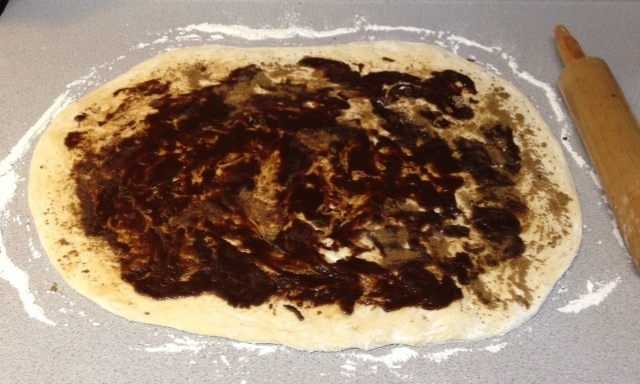 Now it’s time to fill the dough! Pour the melted butter over the dough and sprinkle brown sugar and cinnamon on top or the butter. Use a fork or spatula and sort of swirl the three together to combine a bit. FYI, I’ve tried combining in a bowl first and while it’s less messy the filling basically turns into a sticky paste and doesn’t spread well. 4. 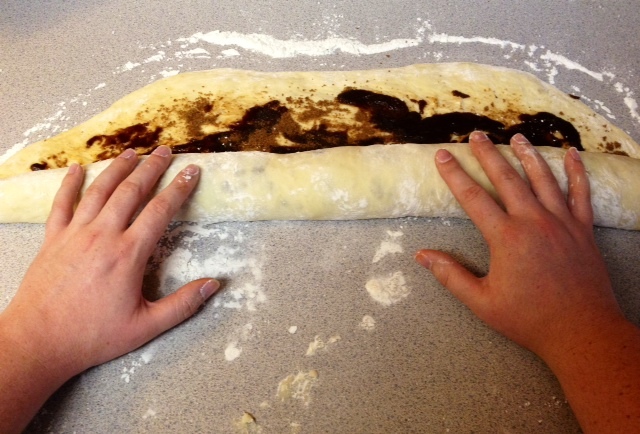 Roll up dough and filling from the longest end closest to you up to the end furthest away from you. 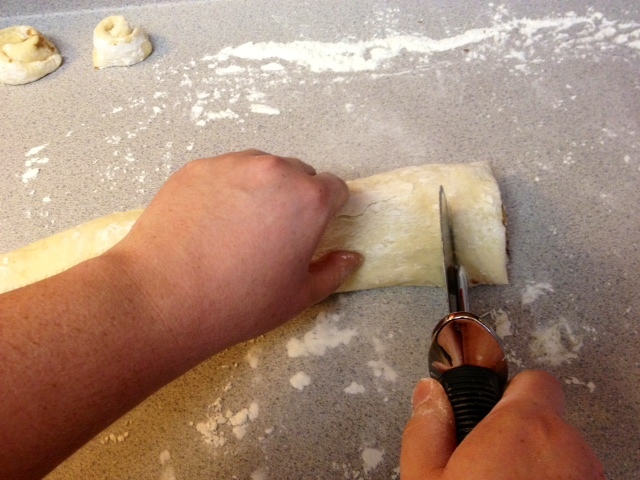 Using a knife or pizza cutter, cut 1 1/2″ slices and place on a greased baking sheet. If you want more rolls then cut thinner slices or if you want giant rolls cut thicker slices. Just be sure to watch them while they’re in the oven as it will impact baking time. 5. 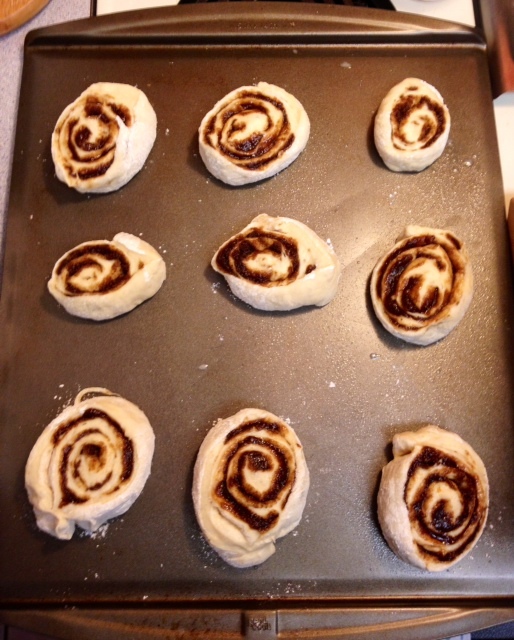 Cover cinnamon rolls and allow to rise, almost doubling, for 30 minutes to an hour. 6. Preheat oven to 400°F. Once the rolls are done rising, bake in preheated oven for 8-10 minutes or until light golden brown. 7. While rolls are cooling, mix together icing ingredients. 8. 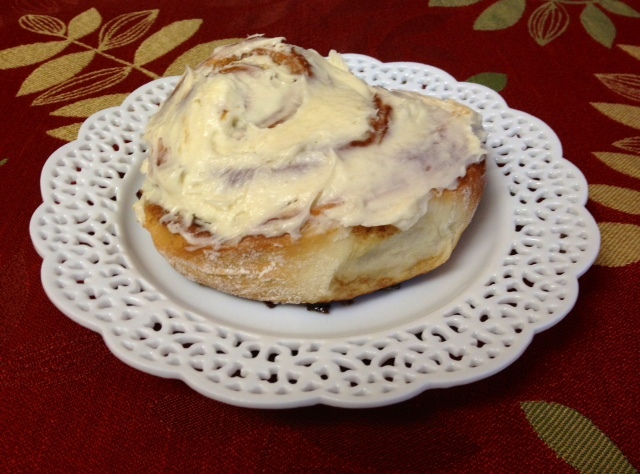 Spread over the warm cinnamon rolls and enjoy! Hello World! We come to bring you peace and yumminess. These are great eaten right away or reheated later. Just zap in the microwave for 10-20 seconds and enjoy! I just tried the icing recipe. It is Aaaamazing. It is really good, and it actually taste like cream cheese. The sugar is not overpowering. And it’s nice and creamy. Love it. This will be my go to recipe.